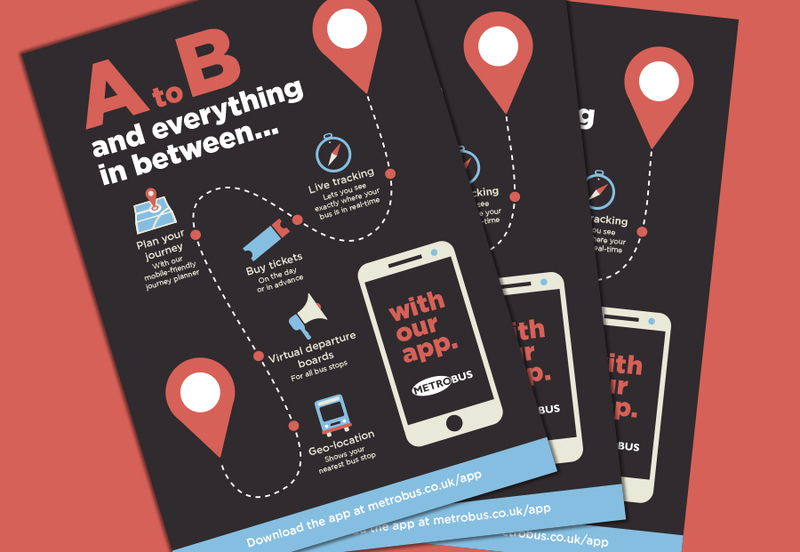 Starfish has continued working with MetroBus UK on various projects, one of them being promotional materials for their newly launched App. 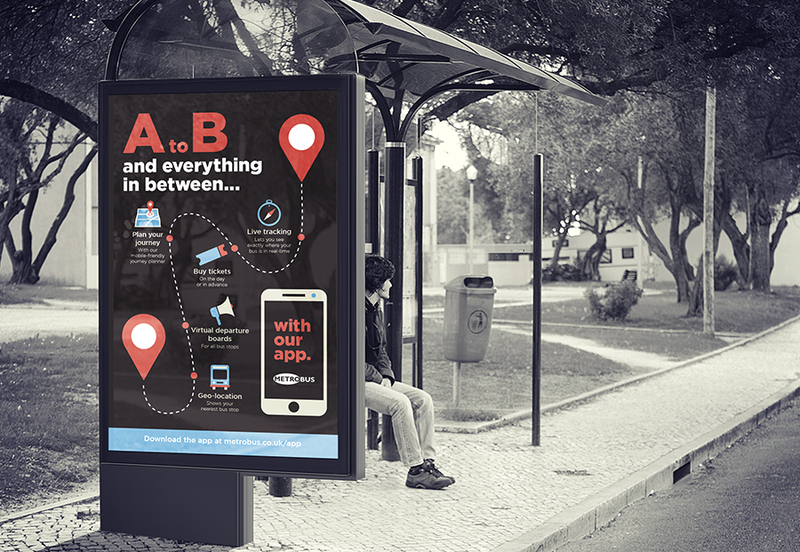 Using symbols and a clean, smart design the aim was to attract commuters to use the newly launched App to plan their journeys, purchase tickets and view live departures. The design has been rolled out digitally and onto posters.